Three year WILDPAT member (Willing Intenst Listeners Dedicated to Problems Among Teens). Two year JR BETA member. 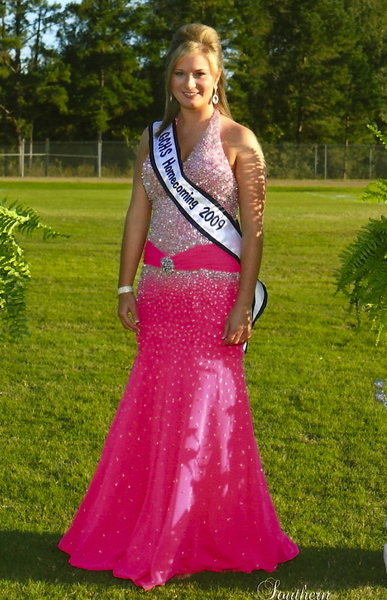 2009 Junior Miss Teen Hostess. Two year Annual Staff, 2009/2010 Co-Editor. 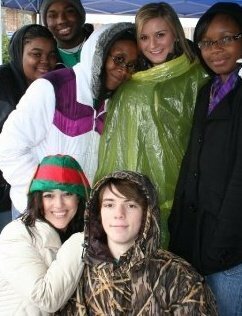 Mississippi Student Advisory Board 2009/2010. I am a 17 year old senior at Greene County High School and am dual enrolled at Jones County Junior College. Upon graduating in May, with a 4.0 GPA, I will also have completed 9 college hours. My plans are to continue my basics at Jones County Junior College in the Fall of 2010, then graduate from Mississippi State University with a Bachelors of Science in Pre Veterinary Medicine. My long term plans are to obtain my degree in Veterinary Medicine from Mississippi State University. Assists customers with with prescriptions as well as general and gift purchases. Assists customers with cash and credit card purchases. Balance the register at the end of each day. General clerical duties including answering phone. Deliver presciptions to hospitals and nursing homes. 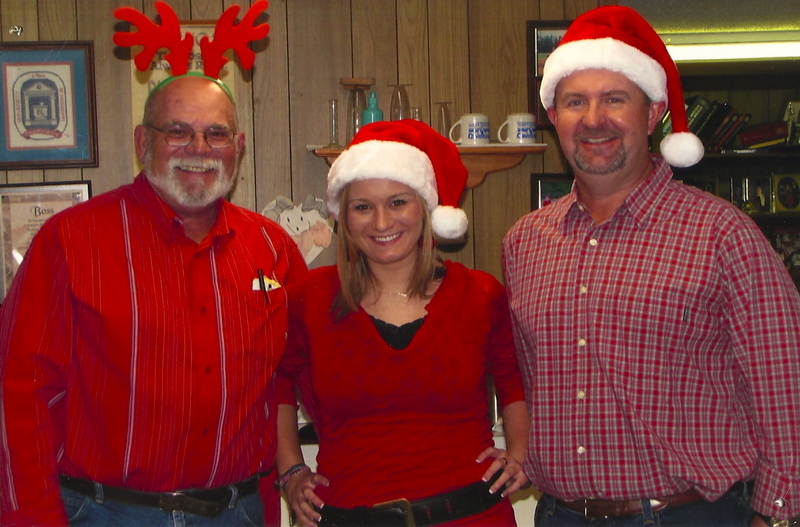 Assisted customers with prescriptions as well as general and gift purchases. Assisted customers with cash and credit card purchases. Balanced the register at the end of each day. General clerical duties including answering the phone. Delivered prescriptions to hospitals and nursing homes. Grade Point Average 4.0 All four years. Dual Enrolled at GCHS and JCJC. Will have completed 9 college hours in May. WILDPAT and some of the MS Student Advisory Board.